Because no Star Wars film is as good as the one they’ve dreamt up in their head, nerds everywhere are finding every conceivable means of criticizing what is a perfectly enjoyable sci-fi action drama. The main points of contention, however, boil down to sexism and Luke Skywalker. Director Rian Johnson recently responded to the former, and now he, like his old colleague Joseph Gordon-Levitt, has decided to address the latter. Spoiler alert! 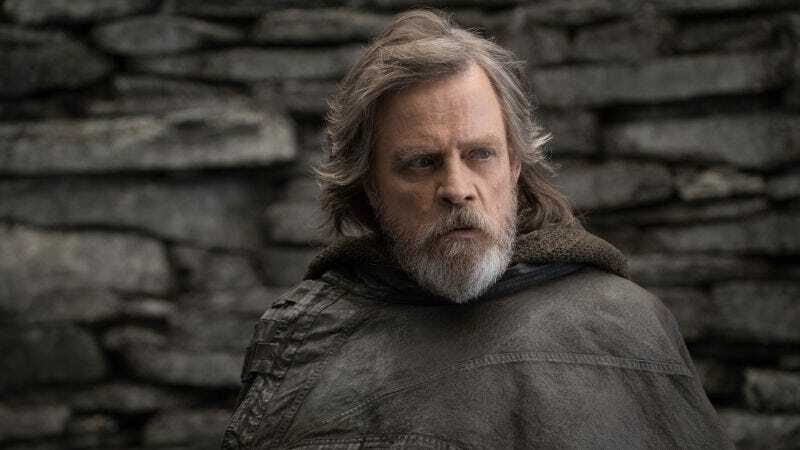 Johnson’s response centers around Luke’s final act, which was to save the rebels by manifesting as a hologram to trick Kylo Ren and ward off the Empire. Some thought this was an entirely new technique (a convenient and preposterous one, at that), but Johnson draws upon some established Jedi lore to prove that such is not the case. That book is The Jedi Path: A Manual for Students of the Force. It was written in 2010 and serves to establish the Force’s “doppelganger” technique, which, unfortunately, wasn’t the creation of some clueless Hollywood suit. Of course, as iO9 points out, the book now falls under the category of “Legends.” According to Wookiepedia, “Legends” encompasses all Expanded Universe content written prior to April 25, 2014, all of which has been retconned in advance of the trilogy. So this will probably not be the last word in this ongoing—and extremely misguided—debate.